New innovations in geotechnical engineering allow us to be creative with our work and provide our clients with the best possible solution. Alicia assists senior-level engineers in the Baton Rouge office with the analysis and design of geotechnical projects. She started her GeoEngineers journey as an intern and worked her way into a full-time position, and Alicia is excited to see where she can take her career from here. 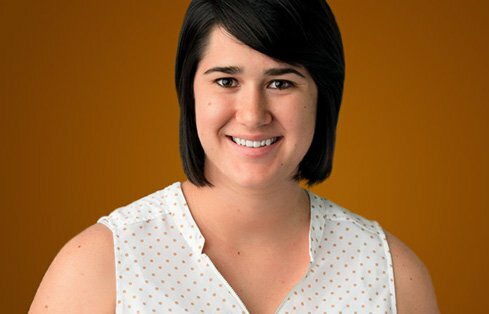 Alicia enjoys the variety of projects and work at GeoEngineers, and likes the challenge to learn and adapt on-the-fly, whether it’s new engineering techniques or theory, or learning a new software program. When she can, she travels to Tennessee and Mississippi to visit family and friends, but she always returns—for the food and culture!